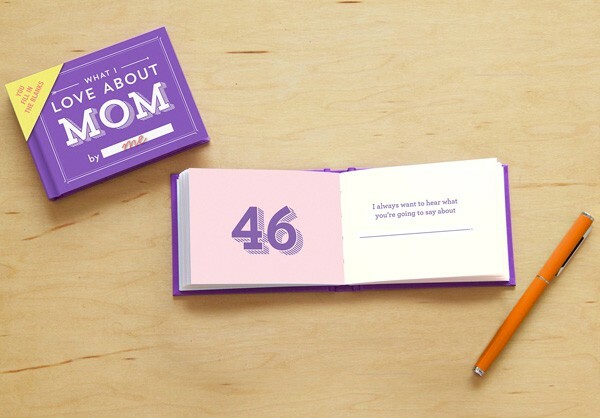 This little book contains 112 fill-in-the-blank lines to describe why your mom's the best. 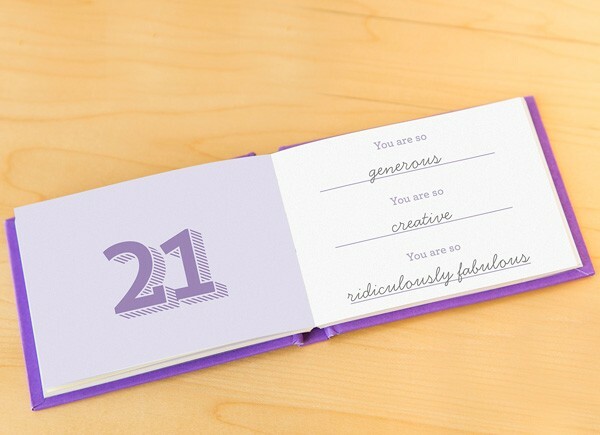 Just complete each line and voila: you have a uniquely personal gift Mother will read again and again. Make it as hilarious, honest, or heartfelt as you choose! This hardcover book with a removable clear plastic jacket fits in the palm of your hand and makes a perfect gift option for even the youngest Mighty Girls to declare their love for Mom.